Catalonia’s political leaders will appear before High court in Madrid facing charges of rebellion, sedition, and misuse of public funds, while the region’s president Carles Puigdemont denounced the processes as “political revenge” from his Brussels exile. A group of political leaders (15) due to testify from 9 a.m. (0800 GMT) are Puigdemont’s former vice-president Oriol Junqueras, eight other members of his sacked cabinet and six senior regional lawmakers, including the speaker of the Catalan parliament, Carme Forcadell. Puigdemont and his former team were summoned by the High Court while the speaker of the Catalan Parliament Carme Forcadell and the other lawmakers were summoned by the Supreme Court. 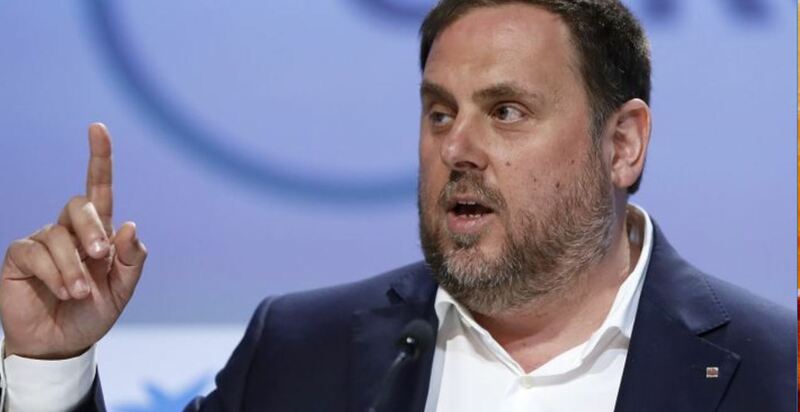 “Today in Catalonia there is a clear dissociation between the democratic will of citizens and the central government, which has set out to take over the people’s institutions and control them despotically” – Junqueras underlined ahead of the trial.